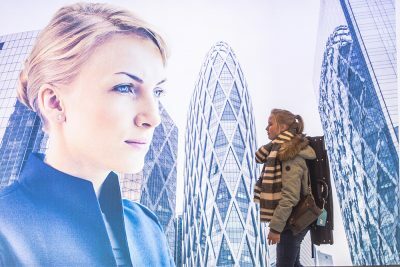 From 17 to 23 March, the Bavarian Radio Symphony Orchestra under the direction of Mariss Jansons travels through Europe and gives concerts in Vienna, Budapest, Luxembourg, Amsterdam and Paris. 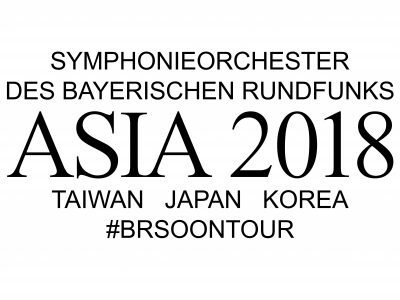 From 15.11.-30.11.2018 the Bavarian Radio Symphony Orchestra will be on tour through Asia with Zubin Mehta. Concerts in Kaohsiung, Taichung, Taipei, Tokyo, Nishinomiya, Kawasaki and Seoul. Concerts in Hamburg, Frankfurt, New York, Riga, Helsinki, Saint Petersburg and Moscow from 30th April to 17th May 2018. 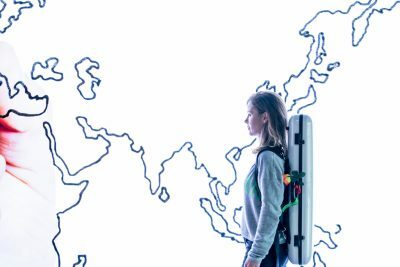 Lugano, Luxembourg, Brussels, London, Vienna and Milan were the stops of our European tour, which took place from 20th to 28th November 2017. 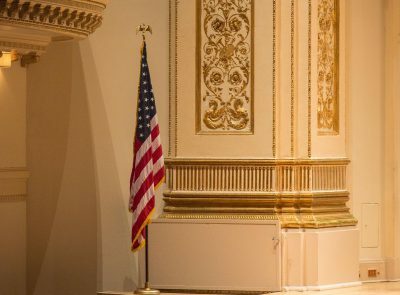 On tour with us: Yefim Bronfman. 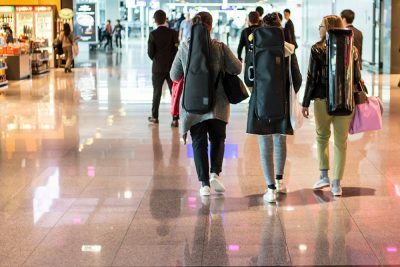 In January and February 2017 the BRSO was travelling in Europe and played concerts in Vienna, Paris, Wroclaw, Katowice, Milano, Luxembourg and Amsterdam. 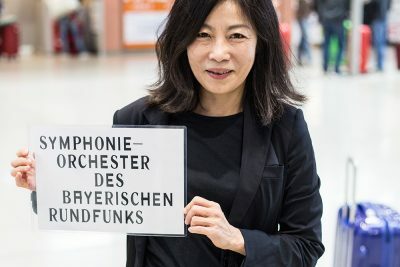 In November and December 2016 the Bavarian Radio Symphony Orchestra and Mariss Jansons travel to Asia, for ten concerts in Japan, Taiwan and South Korea. Washington, Chapel Hill, Montréal, Ann Arbor and Chicago. Those were the stops on our tour through North America, the culmination of which were two concerts in Carnegie Hall, New York. 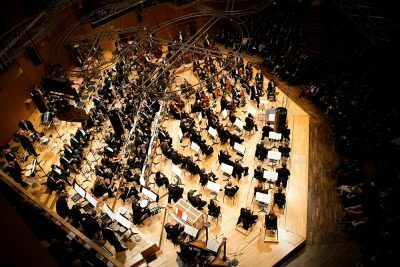 Experience the Bavarian Radio Symphony Orchestra’s Asia Tour first hand. What does the brass section do after hours? Mariss Jansons’ autograph signing session, public screenings and much more. 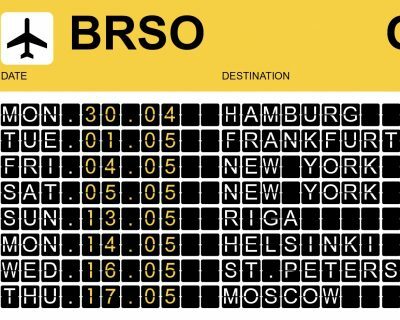 The BRSO is touring festivals! In the summer of 2013, the orchestra gave guest performances at the Salzburg Festival, the BBC Proms, the Schleswig-Holstein Musik Festival, the music festivals in Saar, Essen, Berlin, Edinburgh, and at the Lucerne Festival. Filmmaker Eckhart Querner has documented the tour. Videos of our tours can be found here.